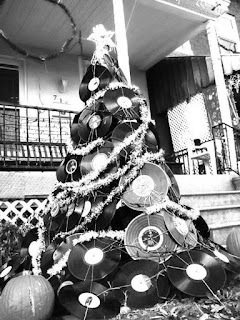 Some personal reflections on 2016 and on the music of the year. What we have seen on the political scene is a global trend towards the particular, the personal interests, the conviction of one's own truth, protectionism, the exclusion of the 'other', intolerance, nationalism with political leaders propagating these vices based on populist post-truth claims ... and in its extreme forms racism, violence, terror, institutionalised or organised by fanatics ... and the millions suffering from all this. 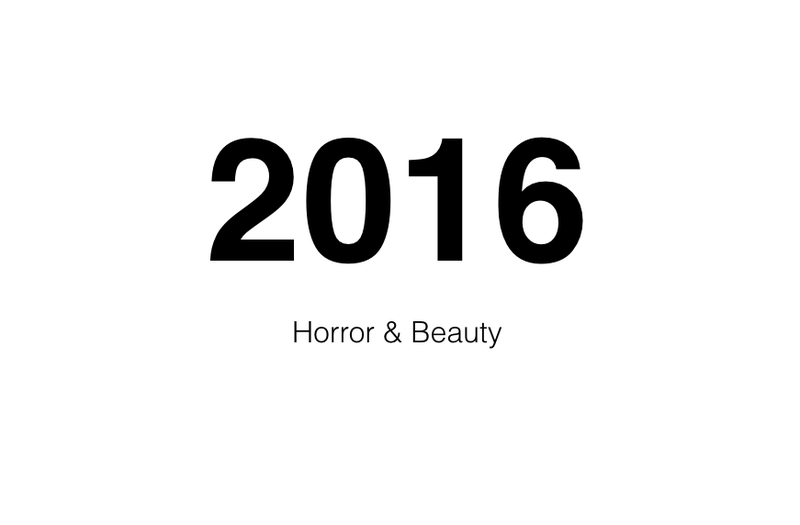 By all measures 2016 was a bad year. And when I browse the list of albums we reviewed this year, you get a wonderful view of a different world, a world that is creative, global in the best sense of the world, open to possibilities, universal in its language, inclusive of other ideas and thoughts, even welcoming them to challenge and to expand one's own thinking. We had a wonderful album of Satoko Fujii (Japan) and Joe Fonda (US), crossing styles and continents, or Ståle Liavik Solberg (Norway), with saxophonist John Butcher (UK), we had many records by Joëlle Léandre (France) exploring her art beyond boundaries of geography, age, gender and style, we listened to Rodrigo Amado (Portugal) releasing an album with Paal Nilssen-Love (Norway) and Kent Kessler (US), Raymond Boni (France) with Jean-Marc Foussat (France) and Joe McPhee (US), we had an album with Sabir Mateen (US), Conny Bauer (Germany), Mark Tokar (Ukraine), Klaus Kugel (Germany), Carate Urio Orchestra with Joachim Badenhorst (Belgium), Sam Kulik (US), Frantz Loriot (French Japanese), Pascal Niggenkemper (French German), Sean Carpio (US), Brice Soniano (France), Nico Roig (Spain), the Porta Palace Collective with Italians, Americans, Japanese members, Mats Gustafsson's great Fire! Orchestra.... Need I go on? True creativity starts when different perspectives meet. New sonic experiences come to life. Is there anything more fun than to see this happen? Is there anything more rewarding than listening to these collaborative efforts without any other agendas than to create something significant, to contribute to an expansion of the world's aesthetics, to build something new without preconceived notions? I want to thank all the artists for their work and their attitude of openness and welcoming inclusion. You are showing the way. Thanks for that. As mentioned in the previous years, the personal nomination for this highly subjective "Musician Of The Year" category can only be given once. Some musicians keep leading the way, such as Joëlle Léandre, Ken Vandermark, Joe McPhee, Wadada Leo Smith, Angharad Davies, Eve Risser, Mats Gustafsson, Nate Wooley, Mary Halvorson ... but they got the credits before. These musicians were selected because they "marked" the year, they were exceptional in quality and often also in quantity of output. 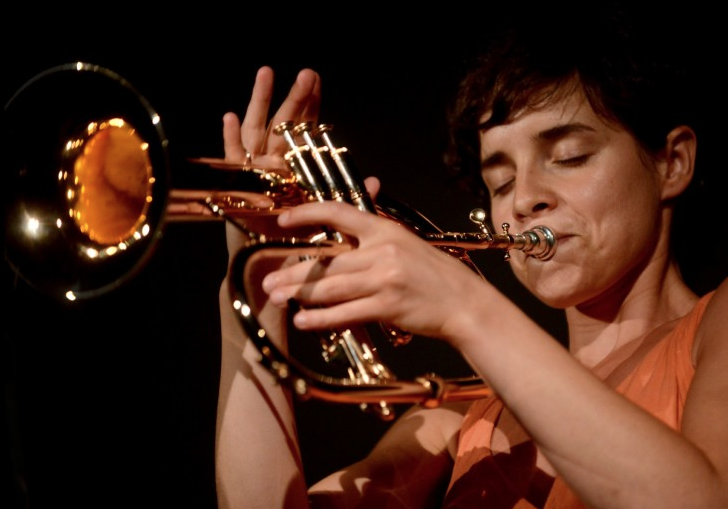 The person omnipresent this year (and last) is Portuguese trumpeter Susana Santos Silva, who kept releasing albums and performing and touring with various bands. Her "Life And Other Transient Storms" got kudos on this blog and elsewhere. She also released "Rasengan! ", "Buku", and she performed on "Roji", not to mention her membership of Fire! Orchestra's "Ritual"
Young and Swedish, she already managed to deliver the "Album Of The Year" by the revierwers of our blog, for her "Anna Högberg's Attack", the Swedish all-women sextet. She also performed on MG50, the Mats Gustafsson 50th Birthday box, and in Fire! 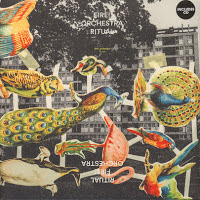 Orchestra's "Ritual". She already released a memorable album last year with "Dog Life", and we can only expect more from her in the coming years. 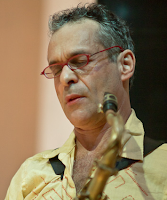 Brazilian New York-based saxophonist Ivo Perelman gets more prolific with the years, but at the same time perfecting his art, and getting increasing and deserved recognition. In 2016, he released no less than 11 CDs, and I can recommend Colin Green's introduction to our "Ivo Perelman Week" as a start. 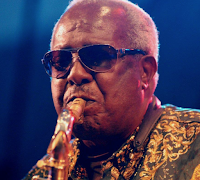 He released a bunch of duo albums : The Hitchhiker (with Karl Berger), "Corpo" (with Matt Shipp), "Blue" (with Joe Morris); quartets with "Breaking Point" and "Soul", together with his series on Leo called the Art Of The Improv. Here are the links to reviews for "Vol. 1 & 2"; "Vol. 3 & 4", and "Vol. 5 & 6". 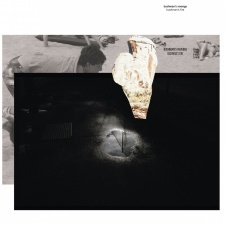 And then just for the record: we started the year with three Ivo Perelman albums from 2015. That makes 14 album reviews in a year! 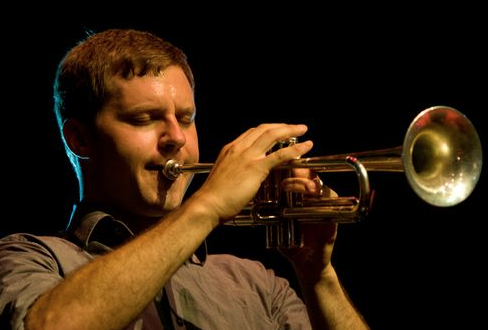 American trumpeter Peter Evans is not prolific. But when he does release albums, they get noticed. His solo trumpet album, "Lifeblood" gets a 5-star rating on our blog, as well as his quintet album "Genesis". Evans is a searcher, someone who wants to keep reinventing himself while discovering new sounds and music in the process, reshaping what exists and creating where new sounds are needed. He also played on Ingrid Laubrock's "Serpentine" and released an excellent duo album with Nate Wooley on the not yet reviewed "Polychoral". 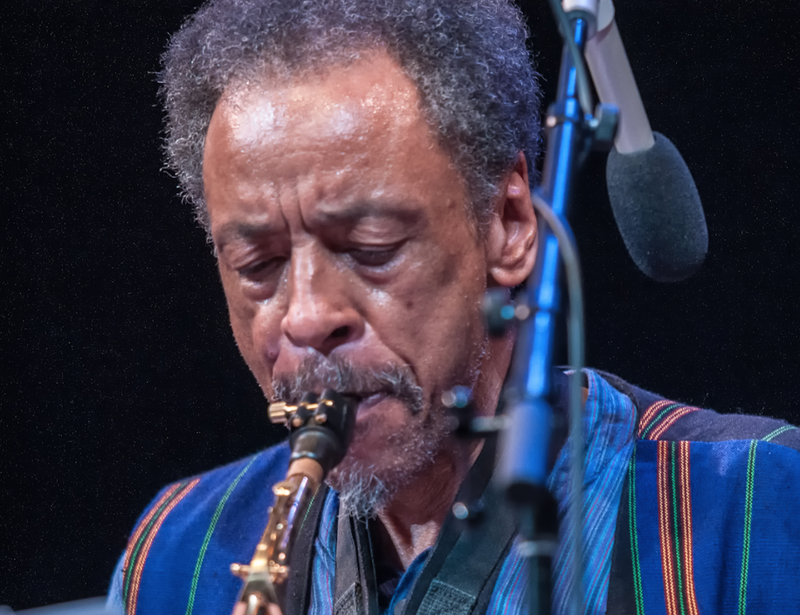 American saxophonist Henry Threadgill figured in two consecutive years in many of our reviewers' lists of albums of the year. 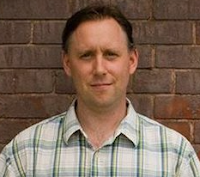 In 2015 with "In For A Penny, In For A Pound", and this year with "Old Locks and Irregular Verbs". 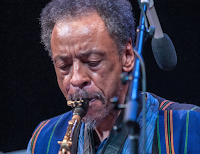 Apart from being a great musician, Threadgill has proved himself a great "conductor" with his Ensembles, also re-inventing his art and even his own role within the bands he's leading, resulting in high quality work and welcoming musical surprises. 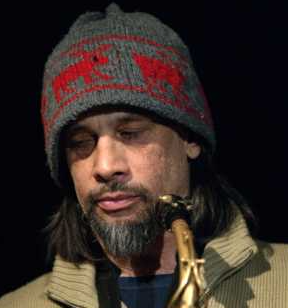 At the same time, some excellent free improvisation and avant-garde jazz musicians have also left us, too early, too soon. The names we mention here are people with very different horizons, but they all shared the same aspiration to go beyond the status quo, to find some deeper and universal language in music and sounds. We will miss them yet we also cherish the fact that their music is still there for all of us. 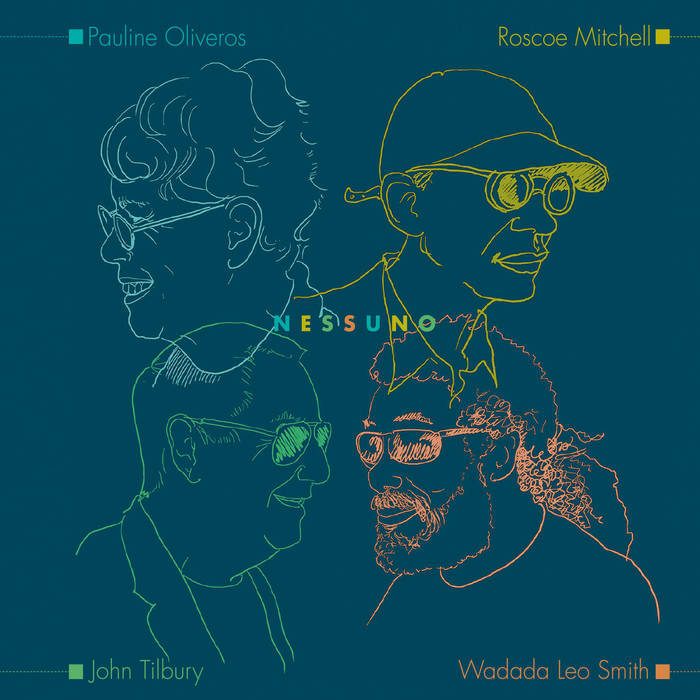 Nessuno, recorded live on 8 May 2011 at the always excellent AngelicA Festival in Bologna, Italy, features one of the most incredible line-ups ever, as it documents the one of a kind encounter of Pauline Oliveros, Roscoe Mitchell, John Tilbury and Wadada Leo Smith – simply some of the most important and influential musical thinkers of the last (and present) century. With musicians like this, what could possibly go wrong? 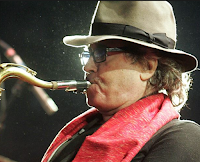 But free improvisation is ultimately about exploration and surprise, and even when putting together some of the best improvisers on earth the result is not guaranteed. 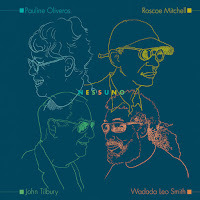 With the strong instrumental voices present here, finding the right balance to effectively integrate the musical discourse without overpowering it demands a superior sense of ensemble thinking, and Nessuno (Italian for “nobody”) is indeed the perfect title for this record, as the performance demanded a complete openness to the possibilities of the encounter, accepting the risks inherent in the confrontation with different musical practices without resorting to the safety net of tried and true personal improvisational strategies. As soon as the record begins, it’s clear that the musicians effectively found a strong mutual understanding, constantly listening to each other, disappearing in the collective sound while retaining their personal traits. 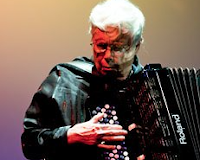 The resulting performance inhabits a space between free improvisation and contemporary music, while referencing both the tradition of creative music (especially in Smith’s trumpet playing) and electroacoustic research (thanks to Oliveros’s digital accordion). The first few minutes are already perfectly calibrated, all the musicians facing the collective improvisation with the right dose of restraint, without sounding overly cautious. The dialogue is kept on the possibilities of counterpoint, dynamic development and tonal contrasts, until the musicians focus on more specific roles: Oliveros creates an ever-changing background to support the developing structure, while Tilbury delineates a wide net of musical signposts to broadly delimit the harmonic frame; Mitchell participates with a subtle and forceful textural work, and Smith assumes the soloist role, sketching long narrative arcs over the richly layered backdrop provided by the ensemble. These roles are of course fluid enough to keep the music constantly challenging and surprising, pulverizing the group in different combinations and relentlessly pushing the performance forward. The following track is a completely different take on the same basic principles: here the instrumental voices fully maintain their independence, building a dense four-way dialogue in which every musician contribute with clear ideas and a strong presence, always maintaining an extraordinary cohesiveness and structural coherence. The third and final piece is another tight collective exchange that concentrates the previous trajectories in a powerful burst of creative energy, brilliantly closing a truly monumental album – essential listening for anyone interested in the art of musical improvisation. Released earlier in the year these two archived documents were recorded live in 1984 showing the rarely recorded guitar trio of Takayanagi (Electric Guitar), Nobuyoshi Ino (Bass) and Hiroshi Yamazaki (Drums). It’s the same line-up that released the classic 850113 album (the date on which it was recorded), which is my personal Takayanagi favourite. 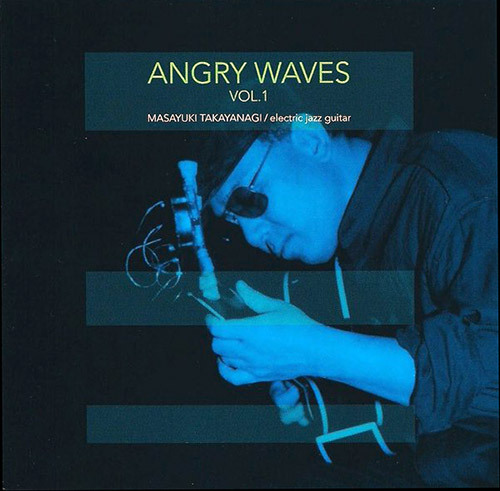 Unlike the live recordings on 850113 the ones on Angry Waves Vol.1 & 2 were not originally released and stayed in Takayanagi’s private collection until recently. These live materials have now been mastered from the original cassette tapes, and if that doesn’t sound too promising, then think again because they sound much better than one might expect. To have two new discs of this great trio is of real historical importance for all Takayanagi fans as this line-up had only previously released the one album, which was a great shame. Within the guitarists canon this group falls in between the earlier work of his New Direction Unit and the tabletop and electronics solo guitar of Action Direct. Whereas the focus of both of those could be seen as using noise based materials to create differing musics, the Angry Waves trio functions more traditionally with regard to instrumental roles using a free-jazz vocabulary. In particular, Takayanagi’s conception for this group was the music of Albert Ayler, to be specific, and both the Angry Waves discs contain titles that nod to the debt that the guitarist obviously felt for the great saxophonist/composer. 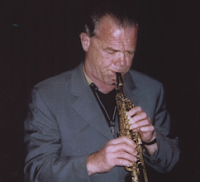 Most tracks share the title of an Ayler piece, but with the pre-fix ‘Fab’ inserted in front such as “Fab Prophet”, which opens Vol.1 or “Fab Spirits”. The trio very much operates in the ‘spirit of Ayler’ as opposed to covering his tunes with the tracks often baring little resemblance to their namesakes, except for the likes of “Fab Wizard” on Vol.2, which clearly contains the opening melody of the original before Takayanagi takes it off in his own direction. These extended improvisations are complex in nature and are somewhat a stream of consciousness, with Takayanagi’s guitar being the regular constant with it’s unbroken flow of lines and perpetual movement driving and controlling the shape of the music throughout. There’s an industriousness to the music, which is propelled further by the clattering and splattering drumming of Yamazaki, whilst Ino holds it altogether, being the perfect foil for Takayanagi’s playing. There is also a gloriousness to the freedom of the playing contained on these two volumes without the guitarist taking it so far out that it comes at the expense of the rhythm, flowing lines or more traditional sounds as Takayanagi does on many other recordings. This in itself has been recognized by the guitarist and it’s no wonder that his contribution is credited as “electric jazz guitar” (as is also the case on the earlier release of 850113), which also distinguishes it from his ‘cooler’ recordings labelled with his nickname “Jojo”. If I haven’t managed to make it clear yet, then I must point out that this is probably one of the most important releases of the year, not only for the historical aspect but also for the music contained within. 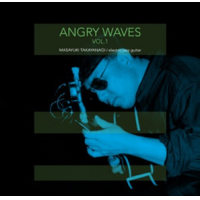 There is much to digest on these two volumes, and although they are being sold separately, artistically they form a single statement and another chance to hear Takayanagi’s Angry Waves trio in full flight. On January 1st we will post the winner of the blog's New Ears award, but for now, enjoy the mouth watering list of top 10s from your friends in the Free Jazz Collective! We begin with the reviewers top 10 albums of 2016. 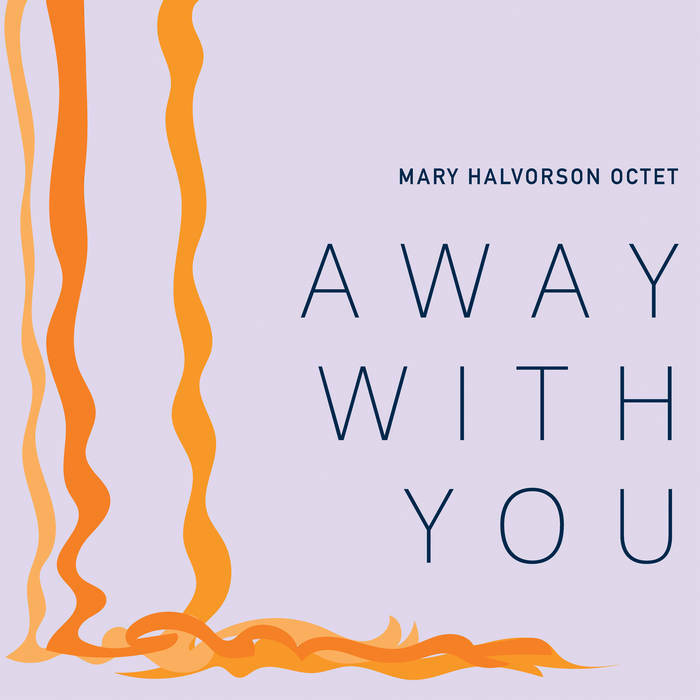 A heartfelt congrats to Anna Högberg Attack and the Mary Halvorson Octet who came in tied for the top spot with their excellent new albums! Nothing short of exhilarating. 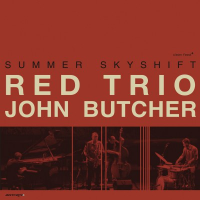 Red Trio consistently push the well worked piano trio to new heights, add Butcher and it's heaven. This group live is a blast ... the three horn front line of Swell, Herberer, and Kretzmer each bring their own style and swagger and the rhythm section kicks it into high gear. What a debut! Devising an angular and melodic guitar style, Stine is an exciting new voice on the scene. 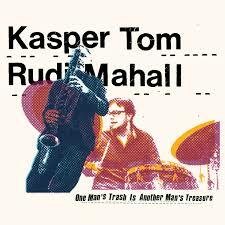 Rader and Kuhn (below) are both NYC loft scene veterans and practicing Buddhists who bring their musical history and spiritual mindfulness to their wonderfully free music. 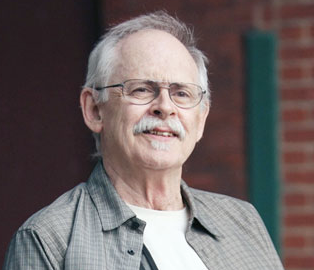 Kuhn released at least three albums this year ... the re-release of his late 70s work is a must hear but the new trio points to even more to come. Rempis' Aeophonic seems to be in the running for label of year! 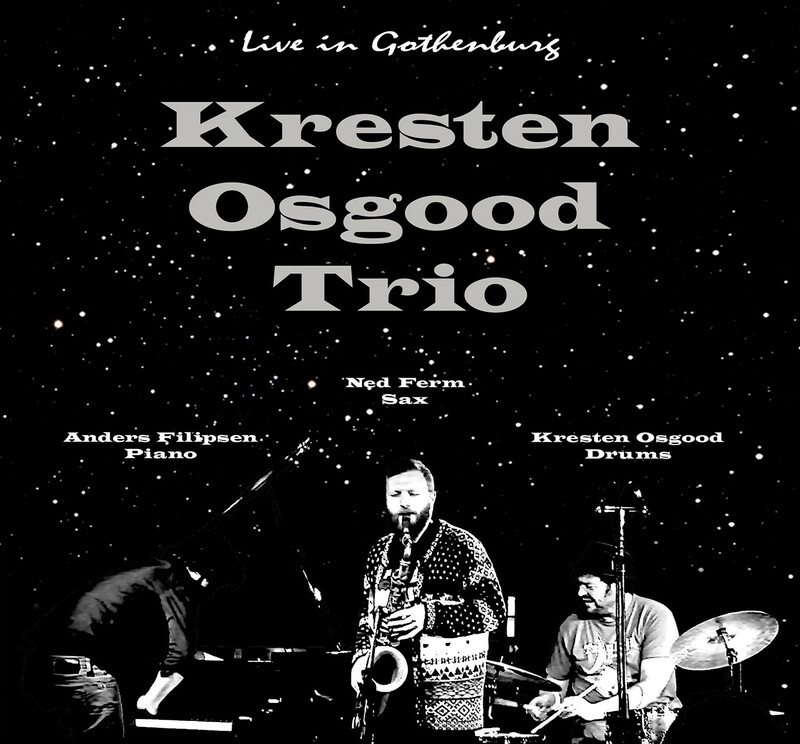 This recording catches a hot gig of this road-tested trio's abstract and cooperative playing. An absolute highlight for me was Hogberg's set at the Alarm Festival in Berlin this past summer. 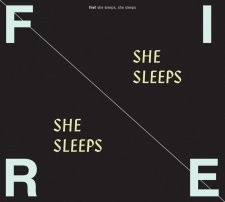 The women on stage blew the packed audience away and the album is a bold debut. It's the horn arrangements that get me each time ... there is something familiar, something intriguing, and something crazy. Throw in Alcorn's pedal steel shimmer and it's out of this world. I'm a little wary of electronics but Kurzmann knows how to mix Vandermark and co. into something way bigger than the sum of the parts. Just one of the three Made to Break live albums that came out this year. I'm a fan of all the music Goldberg makes, but it's even better when Fujiwara and Halvorson are on the recording too. It's wry, tuneful, and great. 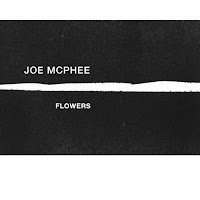 An absolutely stunning solo set by Mr. McPhee. This is nothing less than the new standard for solo reed performance. 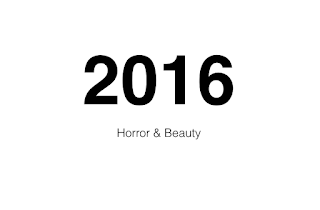 The sound of 2016 being blown to bits. Thank God. Daisy gave us a gift for his 40th birthday! An unbeatable combination of musicians contribute to Tim's ambitious and lovely birthday suite. Chris Pitsiokos' trio with Noah Punkt & Phillip Scholz made an album that kicks off at peak power and stays there. It should be exhausting; but it's as energizing as sunlight. Undeniably original & beautiful music that is still shedding its layers with each listen. Concise pieces that obliterate the line between improvisation and composition by the kids who always did the “extra credit” work & wouldn't let you cheat off their tests. Jason Stein, Frank Rosaly & Paul Giallorenzo mash-up 70s prog-rock, no wave, and free jazz to create a monster all their own. Orcutt goes electric (again). All forms of American music go free! This inspires all the patriotism I can possibly muster at this time. 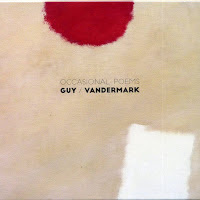 Marhaug and Vandermark create sound poetry for the Poet of the Cinema. I doubt Kiarostami would've liked this music but, wherever he is, I hope he can feel the love. Another superb collection of songs from John Hollenbeck, brilliantly played by his veteran associates in an ensemble now celebrating its twentieth anniversary. The ten memorable pieces are “petite” only in length; each is chock full of ideas and beguiling nuances. 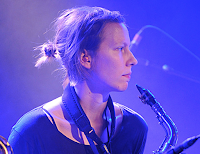 A high-powered, energetic trio fronted by saxophonist/clarinetist Silke Eberhard, this is one of the year’s surprises. Imaginative, spirited renderings of Mingus’s repertoire, but without the feel of a “repertory” exercise, managing to stay true to the originals while being refreshingly creative. 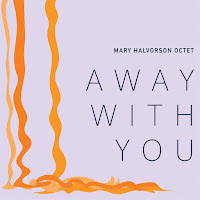 Adding to her septet from 2013’s Illusionary Sea, Halvorson brings pedal steel guitarist Susan Alcorn into the group, and the texture and mood she provides take the music to another level. Quirky, complex, and completely spellbinding. I. P. A., I Just Did Say Something (Cuneiform) Firmly in the post-bop lineage and with Scandinavian flair, this quintet thrives on a hard-driving, loosely-structured sound. Engaging tunes and top-notch improvisational chops throughout: an infectious release. Drummer extraordinaire Sorey’s effort to bridge the worlds of improvisation and classical composition works wonderfully, largely due to the seamless rapport between his long-standing trio and the chamber string trio he assembled for this project. Beautiful and stirring, with further dimensions revealed with each listen. )Further proof of John Zorn’s genius: assembling this trio to perform his Masada compositions. 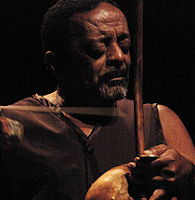 McBride’s dazzling, in-the-pocket technique is the perfect complement to Taborn and Sorey’s out-leaning tendencies. A stellar jazz performance that should appeal to mainstream and avant-garde fans alike. An impossible-to-categorize release, stunning in scope, capable of both uplifting and confounding the listener in equal measure. Risser’s expansive palette makes terrific use of her 11-piece band, with music that sounds both otherworldly and, at the same time, melodically poignant and affecting. Another masterful release by one of the premier trumpeters of our day. Smith’s dedicatory homage to America’s abundant resources—both natural and social—is by turns cerebral, mysterious, and transcendent. A recording worthy of its subject matter. Spontaneous improvisation of a very high caliber. The always-lyrical trumpeter Susana Santos Silva anchors a quintet that offers two long, extended performances that are both free-flowing and remarkably cohesive. Outstanding contributions from Silva’s partners Sten Sandell, Lotte Anker, Torbjörn Zetterberg, and John Fält make this a truly collaborative endeavor. Back in April, I commented “Prediction: I'm going to play the opening 25 seconds of ‘Borderline’ on repeat about a thousand times this year.” And this was probably true. At a brisk 40 minutes, every element feels exactly right, from Lisa Grip’s cover to that Högberg solo I’m so crazy about. The other day, I mentioned to Troy that in a year of strong Halvorson releases (I also really loved The Out Louds debut) this was the strongest. Every one of these records keeps getting better, the bar is incredibly high now. And Halvorson and her band clear it with ease. Very few albums leave me at a loss for words, but this was one of them. It’s so much more than the sum of its parts. 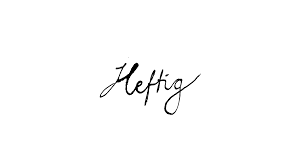 Ullén and de Heney are wildly creative. For the record, it was also great to have a new Ullén quartet album this year, but her duo with de Heney just edged that one out. 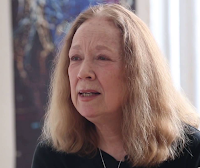 It seems impossible to anticipate Eve Risser. Following her solo debut with its wintry urban setting, who would have predicted the follow-up would be a tentet playing songs inspired by Bryce Canyon? Funny, a couple weeks ago I thought, Webber’s album will probably be in my top five, and… here we are. This group, with Matt Mitchell and John Hollenbeck, is so incredibly talented. The interwoven lines are somehow complex, loose, and fun, all at once. 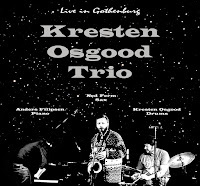 Another sax trio, this one with the conventional sax, bass, and drums lineup, but Kjær’s playing is hardly conventional. I haven’t heard their Cafe Oto recording yet, but I was thrilled to see there is already a second album. Santos Silva released a number of different collaborative albums this year, but her Life and Other Transient Storms project, bringing together Anker, Sandell, Zetterberg, and Fält, created some of the best group improvisations this year. An ingenious concept expertly performed by all parties. Davis is a creative genius, and her playing is incredibly good. Her dual-piano duets with Craig Taborn and Angelica Sanchez were very close to the highlights of the entire year. I hadn’t known Sikora’s work before this album, but her playing really captured my attention. I may have listened to this a dozen times already. The ideas here are so impressive and her playing is engrossing. This was another album that just captivated me from the moment I heard it. And every time I listen to it, more layers are revealed. A wonderful interpretation of John Coltrane’s Ascension, with CD and DVD, performed by Bruce Ackley on soprano saxophone, Larry Ochs on tenor saxophone, Steve Adams on alto saxophone, Jon Raskin on baritone saxophone, Chris Brown and Ikue Mori on electronics, Hamid Drake on drums, Carla Kihlstedt and Jenny Scheinman on violin, Nels Cline on electric guitar, Fred Frith on electric bass, and Rob Mazurek on cornet. Joëlle Léandre Box (Not Two) What can I say? A great must-have 8 CD box highlighting and celebrating the various sides and settings of the grand lady of free music. Wadada Leo Smith - American National Parks (Cuneiform) Mr. Smith keeps perfecting his art and his musical voice: a magnaficent performance by his Golden Quintet, creating a new musical experience with a very mature selection of stylistic ingredients. 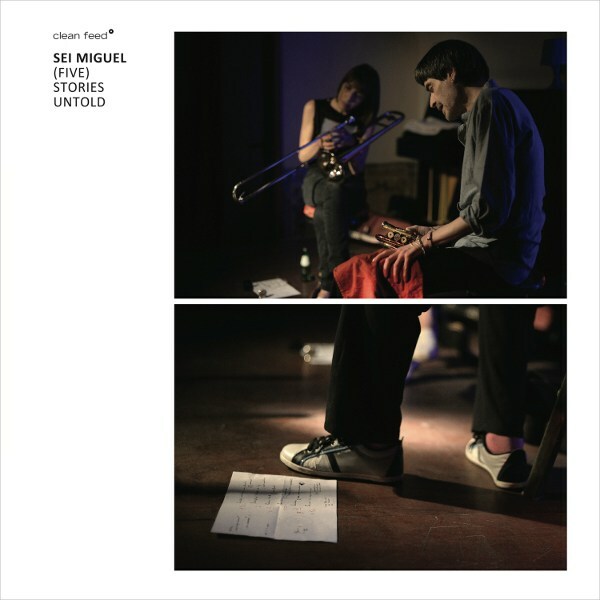 Sei Miguel - (Five) Stories Untold (Clean Feed) A powerful album from Portugal, with trumpeter Sei Miguel in five different line-ups, for an album which I may have listened to the most this year. Mark Solborg & Herb Robertson - Tuesday Prayers (Ilk) Trumpet and guitar? I love the combination, especially when played by two virtuosi with excellent listening skills. Fail Better - OWT(NoBusiness) Hypnotic, mesmerising, psychedelic, free music from Portugal. Too short. Far too short. Angharad Davies & Tisha Mukarji - Ffansïon | Fancies (Another Timbre)Davies and Mukarji dive deeply in the nature of sound and timbre of violin and piano, deconstructing and recreating in an intimate dialogue. 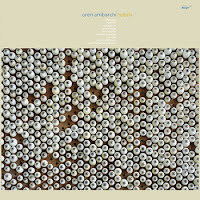 Im Wald - Orion (Wide Ear Records) A wonderful celebration of multi-layered organic improvisation by this Swiss quintet. Dark and compelling. 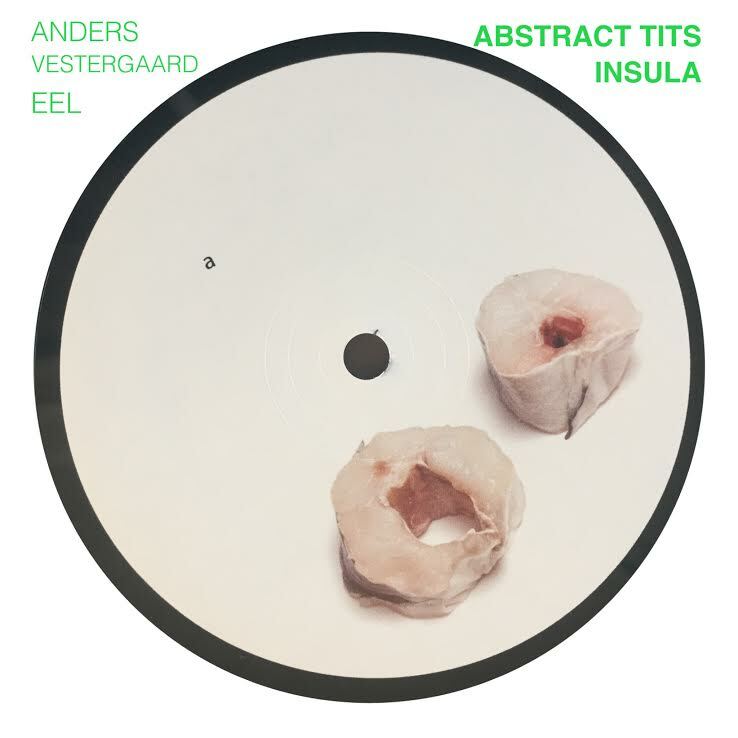 Johannes Nästesjö & Vasco Trilla - Gingko (Creative Sources) An unusual duet between Swedish bassist Johannes Nästesjö and Spanish percussionist Vasco Trilla, creating sounds that wouldn’t expect from the instruments, resulting in a great listening experience. Nate Wooley - Polychoral (Mnóad) Multi-layered soundscape with Nate Wooley and Peter Evans on trumpet. Forget all previous notions and just listen. Totenbaum Träger - Ouverture Du Cadavre De Sade (Tour De Bras) Another duet between guitar (Dominic Marion) and trumpet (Philippe Batthika), now one from Canada, resulting in the most terrifying listening experience, in line with the band’s and album’s title, dedicated to the Marquis de Sade. Musical dialogue of an altogether higher order. The gentler, more reflective side of Mats Gustafsson, and it works like a dream, a dream. Two exceptional sets from Konstrukt and guest Hawkins on piano. A real chemistry at work. 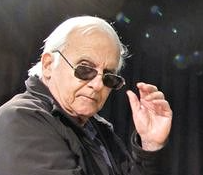 An 8 CD tribute to one of the most potent forces in improvisation. Lerner’s crystalline piano, Filiano’s fruity bass and Grassi’s edgy percussion combine to produce music of power and delicacy. Two gigs from one of the outstanding saxophone trios of the moment, joined on the second by Baker on keyboards/electronics. In another busy year of Rempis releases, this is the best of the batch. Transcendent performances from two musicians at their peak. Long may it continue. No frills free jazz – the original spirit still burns. The title’s a misnomer since on the basis of this recording, improv’s alive and kicking. The album bristles with goodies. 5 CDs displaying Riley’s reinvention and renewal of jazz piano, and his acute ear for pacing. The set includes the three epic Mutability “Longer Stories”, each lasting an hour. The best album of Mats Gustafsson’s Fire! Orchestra so far. Best debut album. And about time for a sophomore album. Brilliant exploration of concepts of structure and improvisation by Ken Vandermark’s quartet. This year i (finally) began to explore the work of Austrian guitarist-sound-artist Martin Siewert. You should too. Siewert trio that produces the most infectious, improvised noisy songs. 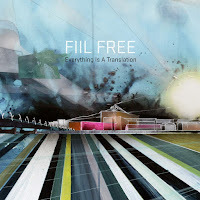 Danish-French-Norwegian supergroup with its long-awaited, most arresting, sophomore album. Beautiful to the great Carla Bley 80th anniversary. Dutch pianist-composer Guus Janssen excellent retrospective. 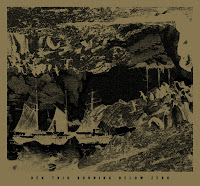 Belgian-Norwegian supergroup that sketches bewitching soundscapes. A unique sonic experience created by Norwegian tuba player. If you want to check something outside of the blog terrains, listen to the powerful feminine saga that blends stories on vampire movies, art and menstrual blood. Concise, entertaining and enlightening introduction to this kind of genre-defying music. 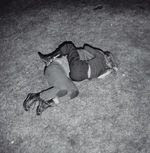 Indispensable 365 pages - posters, album and book covers with essays on Brötzmann art. Impressive presentation of one of the singular musician of our age. With Susan Alcorn's keening pedal steel guitar, the first track alone is good enough to listen to over and over. But the whole album is killer. While Ambarchi's latest album postdated our week devoted to his work, its sunny drones, electronic layers, and shredding guitar bring together many strands of his discography. 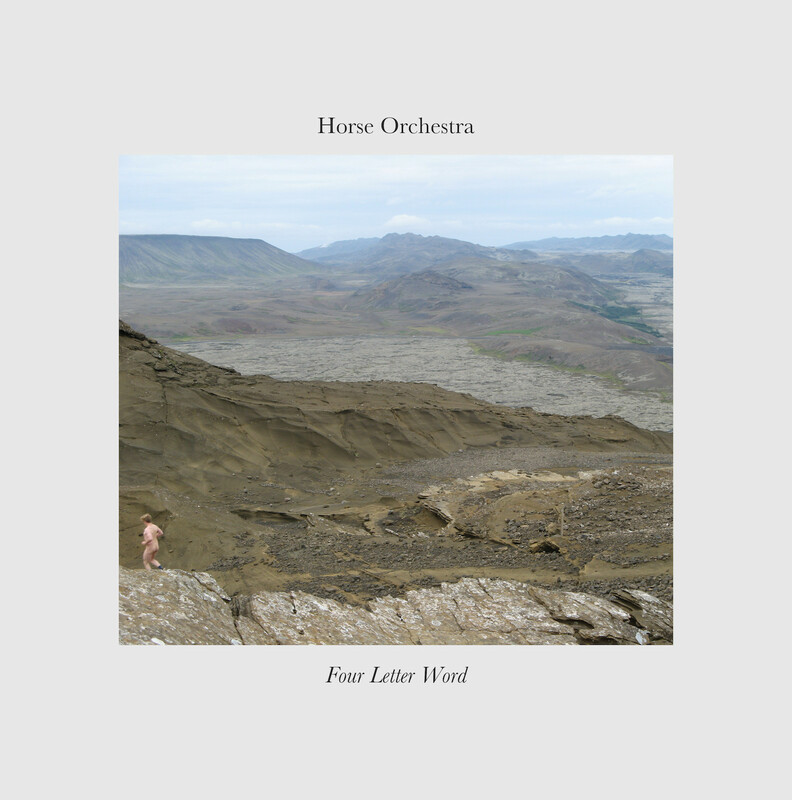 Somehow takes 2014's stunning Palace of Wind to the next level. Tim Daisy turns 40--best birthday party ever. An exhilarating half-hour ride. From the opening gamelan sounds, I'm utterly hypnotized by this guitar/percussion duet. We willingly surrender. Fiery here, pensive there--an awesome debut. The Portuguese quartet is as skilled at creating dark but breathable atmospheres as they are at jamming out. Compositions that appeal to your brain played in a way that gets you in your gut. Ten buoyant tunes. Simply put, this album brings me joy every time I listen set it in motion. 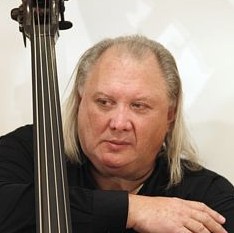 Eight discs of the French double bass master in collaboration with an exciting variety of kindred spirits. What else is there to say? These are the 10 albums that surprised me the most this year. I was unprepared for how affected I was and still am by this album. The mystery has barely faded over many listens. A box set documenting four different groups recorded around the UK during the last week of April 2013: “Chasing the Peripanjandra” (Evan Parker, John Russell, John Edwards), “Naqsh” (Pat Thomas), “Knottings” (Alison Blunt, Benedict Taylor, David Leahy), “Seven Cities” (Kay Grant, Alex Ward). A massive document from a deeply creative group of musicians. I am especially partial to the “Knottings” and “Seven Cities” discs. Recorded six years ago and finally seeing the light, Nessuno is as heavy and beautiful as you’d expect from four of the finest musicians of the last sixty years. Recorded inside Southward Lighthouse in Suffolk, UK, this is a beautiful solo album of fiddles and recorders with themes and improvisations rooted in medieval and renaissance times. The most beautiful destruction of the year. 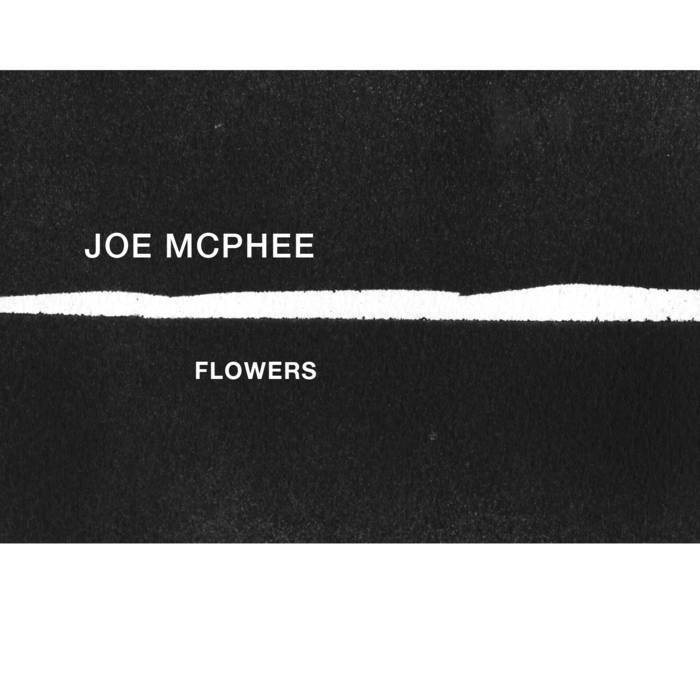 A digital only release featuring Joe Morris and three of Chicago’s top musicians. What else do you want out of this life? When was the last time we heard playing from Bill Frisell that was this interesting? It is worth the price just for Cyrille’s snare drum opening on “Coltrane Time” and the rest of the album is just as good. Four tenor saxophones performing a three movement work of intricate, organic, almost unparalleled beauty. A friend recently told me this is the only saxophone quartet he has ever liked. If you’re only going to pick one, this is it. If we’re going by surprise alone, I was shocked to find myself enjoying a big band album in 2016, but Michael Formanek is as creative of a composer as he is a bass player. The economics of our music make it almost impossible to keep a big band working regularly, but this band, featuring some of the best players on the scene, needs to be around for years to come. 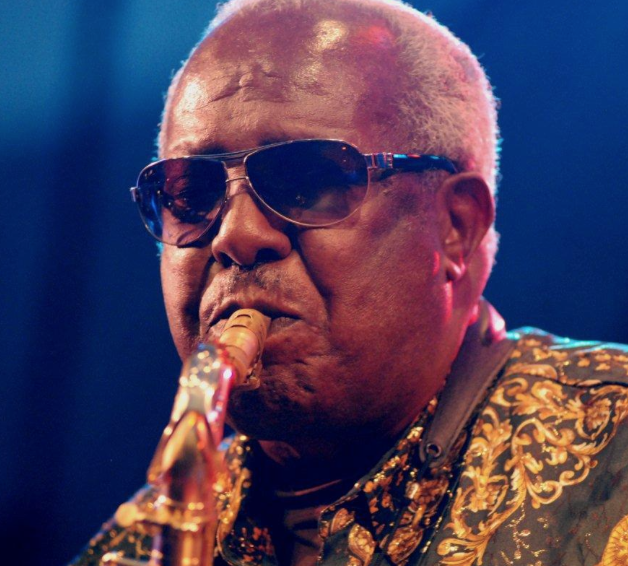 A precious documentation of an historical meeting and a masterclass in musical improvisation. Essential. As all the recent releases by Smith, this one will keep you busy for years, trying to decipher all the intricacies of a work of epic proportions. 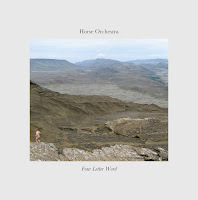 A beautiful addition to this band’s already impressive discography – dreamy, refined and powerful. One of the strongest trios around, a rare concentration of ideas, technique and pure energy. An astonishing debut by a new improvisational unit, creating a quirky, exhilarating sound world. Forgotten masters at work: a passionate example of free music expression in a timeless musical frame. A complex work of impressive scale that manages to sound completely natural and always engaging. 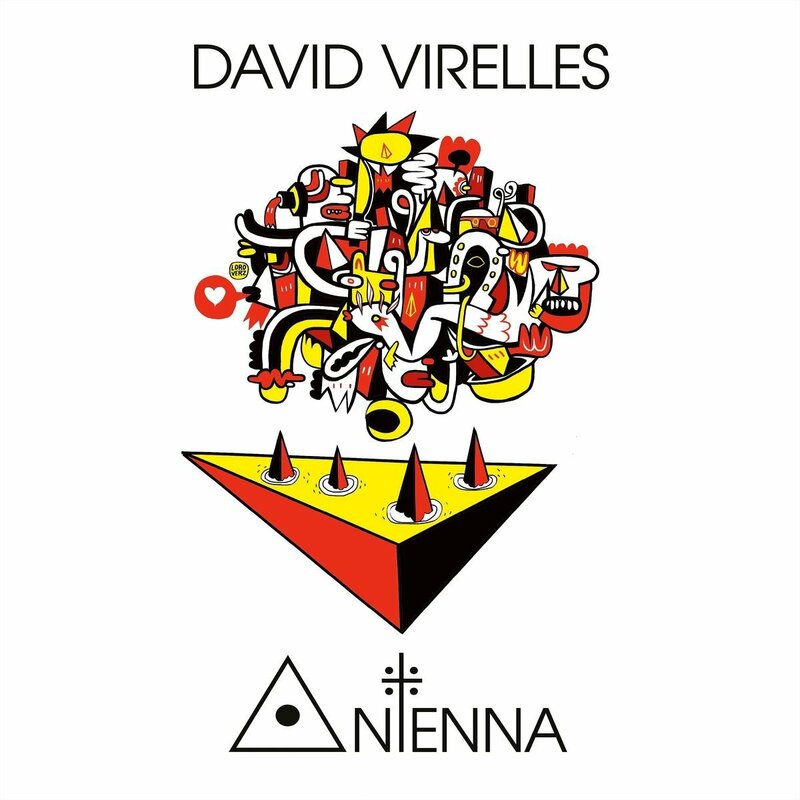 Electroacoustic experimentation at its best – uncompromising, mysterious and captivating. 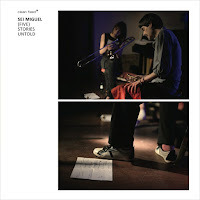 The best large ensemble working today in free jazz, in their most focused and effective release. Another instant classic from the last underground supergroup. 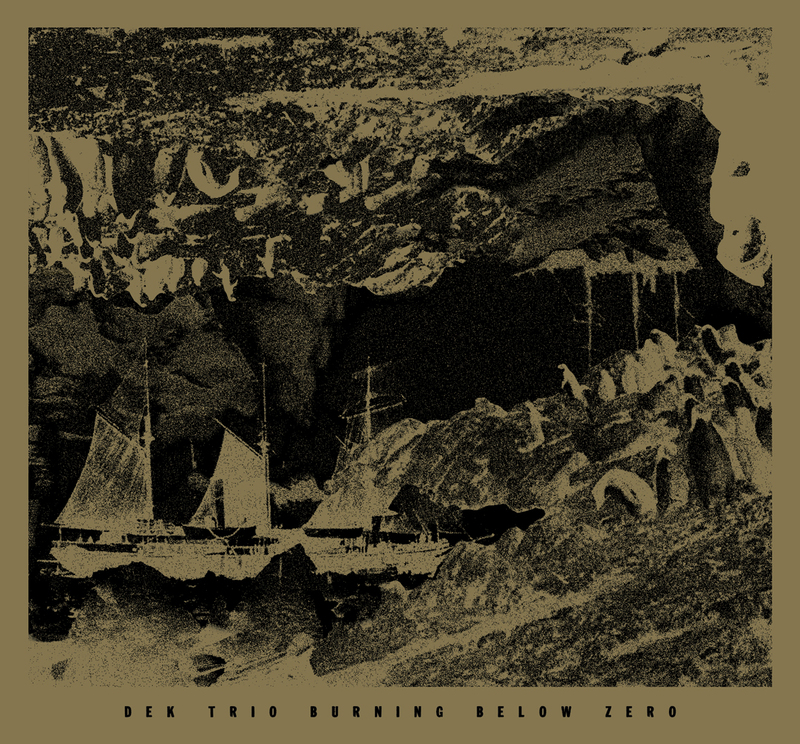 As one of the track titles suggests: “Be careful of this word ‘New’ With it's glittering trap”. 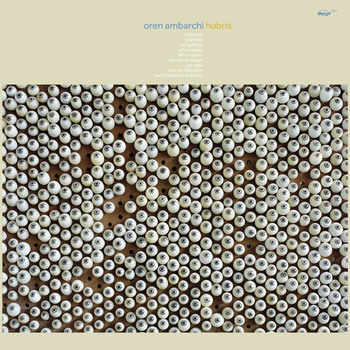 Ambarchi and his army of stellar collaborators (Jim O'Rourke, Keith Fullerton Whitman, Ricardo Villalobos...) crossed over into the pristinely electronic side of improv and came back with an ambitious, but never strained record. 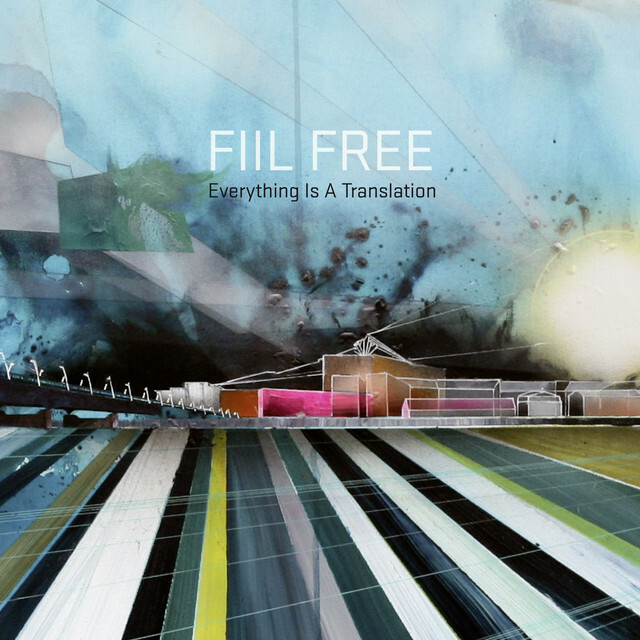 This is gorgeous music dressed in drones, guitar feedback, and electronic effects with a breathtaking sense of sonic and stylistic expansiveness. The Portuguese quintet of Marcelo dos Reis, Luís Vicente, José Miguel Pereira, João Pais Filipe and João Guimarães is back with another dark, beautifully layered, freely improvised album that is ferocious in its calm but tense delivery and interactions flickering between the realms of drone, jazz, and minimalism. Deeply spiritual music that appears to be gleefully optimistic, almost explosive, yet reveals an introverted, pensive soul. Beware, because there's a danger of losing oneself in these cuts. Ken Vandermark's most daring project has released several great records this year with Dispatch to the Sea being the first among equals. Rhythmically engaging and texturally dynamic, it marks one of the high points of the band. Ivo Perelman and Matthew Shipp - Corpo“This recording is it, the ultimate coming together of everything Ivo and I have been for working on for years,” writes Shipp in his liner notes for Corpo. I find it hard to disagree. One of the best duo albums of the year. An 8 CD boxset devoted to one of the most creative and propulsive minds of the free improv/free jazz scenes. 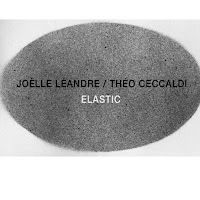 A Woman's Work is an impressive collection that showcases Léandre's unique voice both in a solo setting or contrasted against an array of great partners (Fred Frith, Irene Schweizer, Mat Maneri...). With Rodrigo Amado on tenor saxophone, Miguel Mira on cello, and Gabriel Ferrandini on drums, this new installment of Amado's Motion Trio is another in a series of wonderful recordings, shifting and flowing from brash sections into subdued dialogs, but always retaining a certain singsong lyricism. Quite simply, one of the best trio recording of the year. Wadada Leo Smith shows no signs of stopping, releasing, year in year out, majestic albums. Accompanied by his Golden Quintet, he explores the treasure of USA's natural and cultural resources and the dynamics between them and modern capitalist society. By virtue of Smith's activist, politically charged voice, this is probably the free jazz record that got the most attention from the mainstream. In this case, deservedly so. A no compromise vision of free jazz that Sakata, Berthling, and Nilssen-Love's embody into delirious, violent forms. 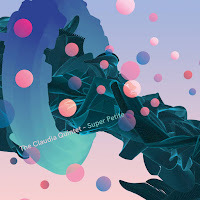 Still, the album presents an evolution from their debut, introducing nuances and even reflective segments that interrupt the constant barrage of fiery free jazz. A completely improvised, ad hoc created recording that nonetheless feels incredibly cohesive and that somehow transports dixieland and other historic forms of jazz into the present, reinventing them in the process. Mysteriously exuberant! This was the year of Léandre: our weeklong celebration seems hardly enough. There are a number of albums that could have gone here: the tentet on Ayler, the 8CD set on Not Two, the historic performance on Fou, and on and on. Her turn here with Ceccaldi is simply gorgeous music. There were also a number of notable Foussat releases this year, but this one with the (extremely!) young Brousseloux is a knock-out. Two Léandre albums in the top three may seem excessive, but that's the kind of year she had. Maneri and Cleaver are also at the height of their powers. Three long, glorious, lyrical cuts from Amado and his superb trio with Miguel Mira and Gabriel Ferrandini. Even more intense, intimate, spirited, melodic, ambitious, and virtuosic than Palace of Wind. If you can believe it. The trio of Łukasz Rychlicki, Mike Majkowski, and Paweł Szpura conjure stunning, trace-inducing atmospheres out of bare-bones material. A hugely ambitious offering from Risser that showcases the many talents in her orchestra. A late year release that might have climbed even higher had there been more time to absorb it. Duboc has long been a favorite, and the two Juliens were new to me. This short album doesn't give up its secrets easily--every time I listen, it seems to be completely different from the times before. Infectious music. An ode to rhythm.